Starting a business. 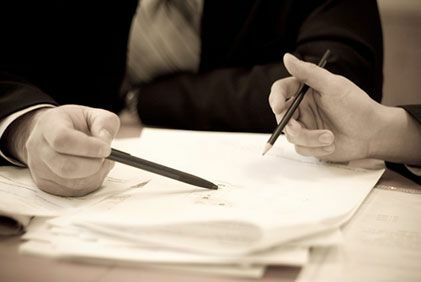 We can advise partners on the form a new business enterprise should take, creating corporations, partnerships, LLCs, and other business entities. Leaving a business. Difficulties often arise when a partner decides to break away from the business. 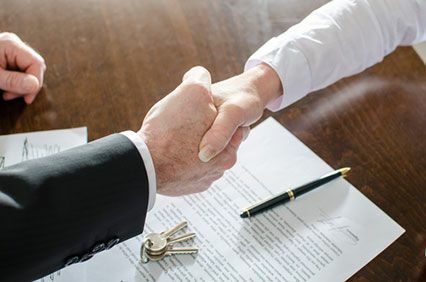 We can help negotiate fair buy-outs with minimal disruption to help keep your professional relationships intact — this is especially critical for professional businesses such as medical practices, dental practices, law firms, engineering firms, and accounting firms. Dissolving a business. If you and your partners have decided to part ways, we can ensure that profits, holdings, clients, and resources are divided fairly. Acquiring a business. Many of our clients come to own business interests through divorce, settlements, business separation, or inheritance. We can explain the rights afforded in your new position with your business, as well as advise you on the risks and rewards of purchasing or investing in other companies. Valuing a business. Some partners may be “lowballed” as to how much their company is actually worth. We can assist you in obtaining the financial records and other documents in your case to help identify the true value of a company, as well as how much of its assets and profits belong to you. Shareholder derivative lawsuits and dissolution actions. One of the most common unfair business practices closely-held and family-owned business owners suffer is abuse of power by a controlling shareholder. Abuse of power can take many forms, including profiting from conflicts of interest, redirecting company funds and property, and stealing from shareholders or clients — in short, directing nearly all the benefits of owning the company to the controlling shareholder and his or her family at the expense of the other shareholders. If the abuse is causing the company to lose large sums of money, owners may bring a shareholder derivative action for breach of fiduciary duty and conversion to recover the funds for the company and hold the wrongdoers accountable. If the abuse it systemic and unlikely to change, it’s called minority oppression and a court may order dissolution of the company. At Craddock Law, our attorneys represent clients in many areas of complex commercial litigation. 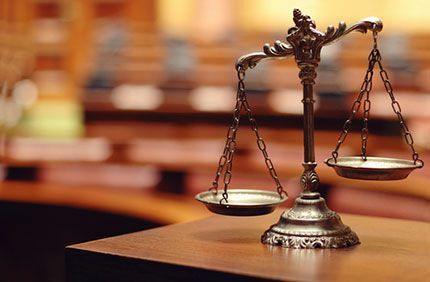 We focus our practice on fiduciary litigation, representing owners of companies and beneficiaries of trusts in cases where those in control of our clients assets are not treating them fairly. We also advise companies on how to avoid these same disputes. We prepare every case for trial​, our founding partner, John Craddock, Jr. has tried more than a hundred cases and we have won over one hundred million dollars for clients, including settlements. We listen to our clients’ concerns, analyze the facts and develop the best strategy to achieve their goals. If you don’t have a viable case, we will tell you so. Even if other lawyers have advised you in the past, we can give you a fresh, honest assessment of your situation. Contact our offices in Richmond, Virginia.